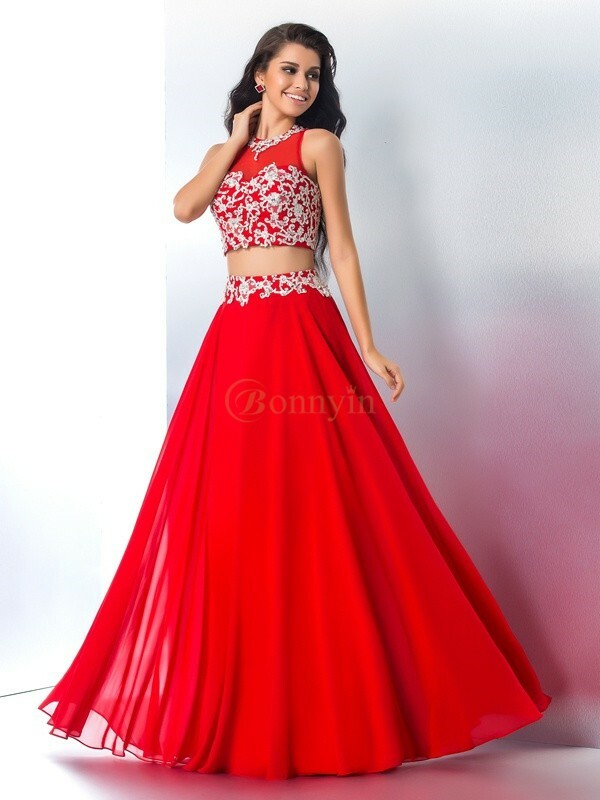 Buy Red Chiffon Sheer Neck A-Line/Princess Floor-Length Prom Dresses in Two Piece Prom Dresses - Prom Dresses - Special Occasion Dresses at Bonnyin.ca with low price and high quality. 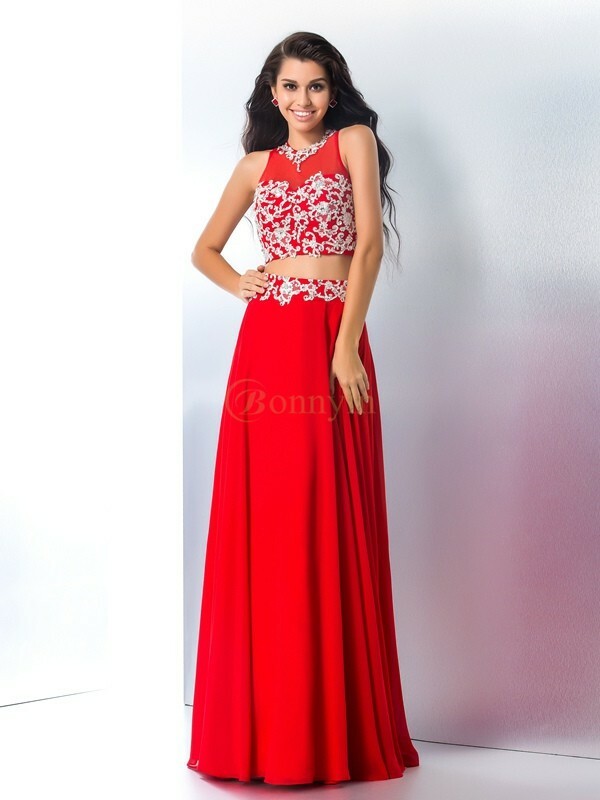 Very impressed with the quality of the suit and with the customer service. Thank you.